Welcome to Capstone Homebuyers. We buy houses San Antonio in any condition. If you are looking to sell your home, you don’t need to spend a lot of resources looking for a realtor because we are the buyers. Even better, we can close the sale within the shortest time possible so you don’t need to take forever to get your money. We have been in business for a long time and we have bought homes from different clients in San Antonio. 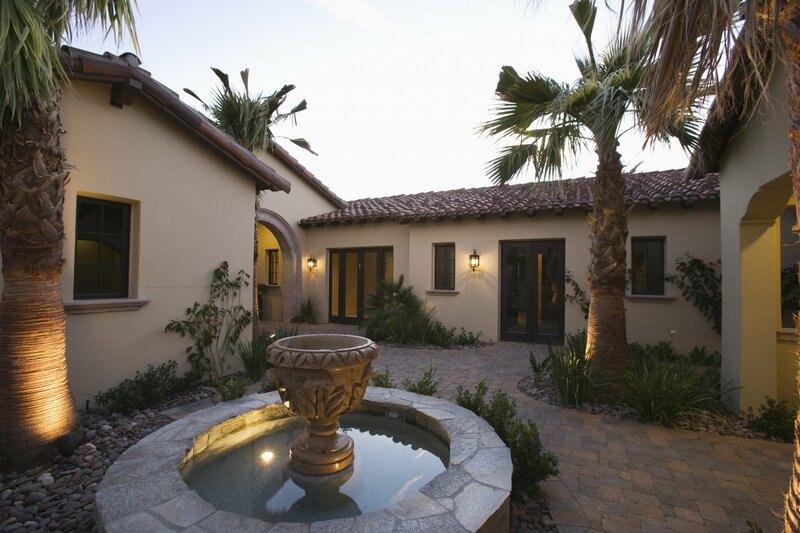 We buy houses San Antonio in any condition allowing homeowners to save a lot of money they could have used on repairs. We have a list of references to previous clients who can vouch for our real estate practice. Therefore, it doesn’t matter the type of house you are selling or the condition it might be in, we are here to buy it. We have helped a lot of our clients get through some of the toughest periods in their lives by giving them enough cash to move on without any worries. For instance, if you are going through a divorce, you must be having a lot of emotional distress. It would make sense to go through the long and derailing real estate process. We can buy your home and give you enough cash to settle the case once and for all. On the other hand, if you just received a foreclosure notice, you wouldn’t want that to reflect on your credit history. Well, we can help you avoid all that. Once you call us, we will do a thorough survey of your home and give you the right amount to pay back the mortgage loan. Don’t worry about the bank throwing your family on the street because you can sell your home to our company and get the fair value for it. It can be quite daunting to keep coming back to sell your home once you have relocated. Even worse, you might leave your old home in the hands of a realtor who might be too lazy to look for buyers. Well, your relocation doesn’t need to be stressful because once we purchase your home, you will get the right amount for it even before your relocation. Therefore, you can move away in peace. We have worked with so many clients over the years we have been in business and they still continue piling up for a few reasons. First, there are no third parties involved in the transaction such as realtors. Therefore, you don’t need to pay for commissions or closing costs. Every cent we give you will be yours. Secondly, we are a family business with a few staff so we can give you the highest value for your home so more cash will be coming in your pocket. 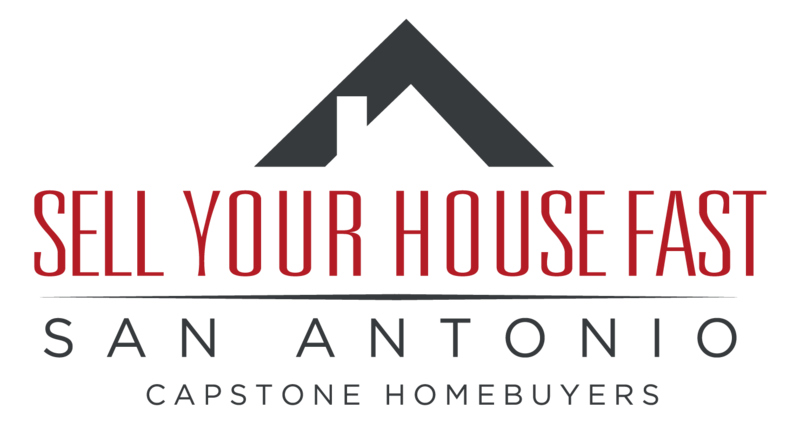 There is a reason why we are recognized as the best home buyers in San Antonio. People trust us to buy their homes and give them fair value for it. Sell your home to us in any condition and get the most amazing deal out of it.